LDS&S offers multiple services to the professional finishing operation, with over 20 years of experience supplying industrial coatings. 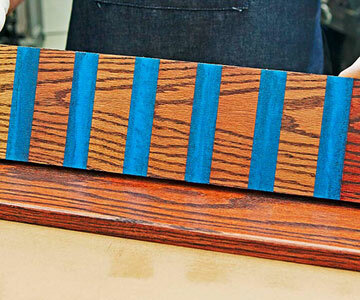 The staff at LDS&S is prepared to assist any wood finishing operation with answers to problems related to stains, sealers, topcoats, and equipment. Our staff can visit your Wisconsin facility or you can visit our studio in Sussex, Wisconsin. 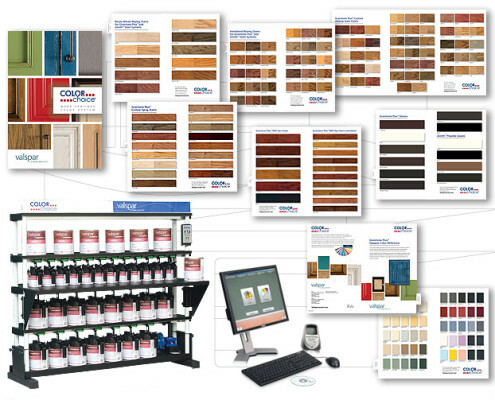 LDS&S offers color matching service as well as development of a step by step finish system to achieve a specific look exclusive to your company. You are welcome to make reservations to attend any of 3 levels of seminars. 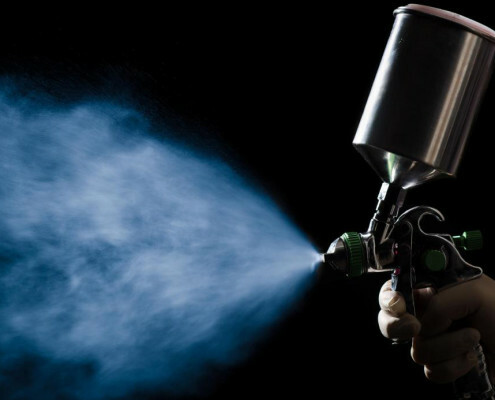 Topics include but are not limited to wood preparation, stain (wiping and dye), glazes, lacquer topcoats, conversion varnish topcoats, polyurethanes, and different types of spray equipment. Our technical staff would welcome the opportunity to meet your coatings needs.